Everyone has the right to dispose of their own property at their discretion. Including bequeathing it to any individuals and legal entities. This statement applies to cash deposits. If it so happened that someone left you inherited your money in a Bank account, get them, guided by the recommendations set out hereunder. Find out the date of the will – to March 1, 2002, it was signed on or after – this will depend on the algorithm of your future actions. 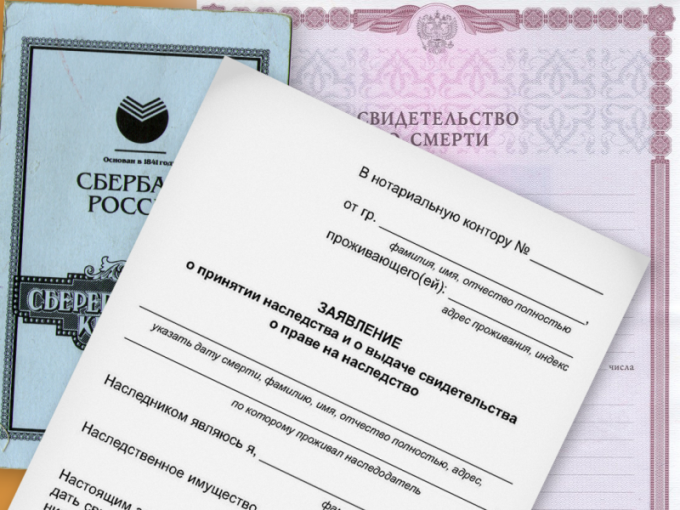 The fact is that from March 2002 on the territory of the Russian Federation started to operate Civil code, the Bank deposits equate to the rest of the inherited property. But if the will was drawn up before this date to get the money, you can according to the norms of the old legislation. - the savings account of the deceased (if the savings account you have, write in the Bank statement on her loss). Please note that if the will was not signed at a Bank branch, a notary, you will need to present Bank employees and even the will itself. Moreover, the document will need to pre-stamp the notary that there are no other testamentary on the contribution of the late over time did not leave. Get bequeathed the money to you. In the event of problems, contact the management of the Bank and/or the court. Enter the inheritance rights, if you want to get the money under the will, made after 01.03.2002 For this within 6 months from the date of death of the decedent, refer to the notary with the appropriate application. Get a notary certificate of inheritance. Please note that before obtaining a certificate you can remove from the account of the deceased money for the organization of his funeral in the amount of 200 minimum wages. - passbook of the deceased (if any). Will receive the sum bequeathed contribution. Or in case of any problems, refer to the instruction manual of the Bank and/or the court.